Already have coverage? Consider coordinating benefits! Before you decided to opt out of the extended Health and Dental Plan that the Students Union provides for TRU Students, you can coordinate the coverage that you already have in order to optimize your benefits. These two plans can work together to provide you with maximum coverage and benefits at an even more affordable cost.  If you already have extended health and dental coverage through another provider, you are able to apply to be opted out of the TRUSU Health and Dental Plan. You must show proof of your coverage by completing an opt-out form online that includes your health and dental provider as well as your policy number. All health and dental opt-outs must be done in your myTRU account. The opt-out deadline for academic students is October 5, 2018. The opt-out deadline for vocational students is within 30 days of their course start date. Below you will find the step by step instructions to opt out of health and dental coverage.